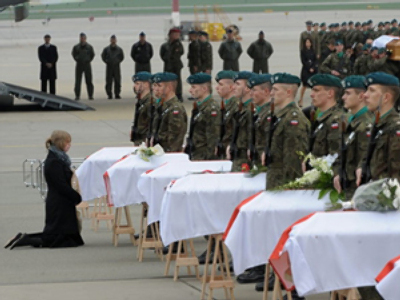 As Poland and Russia pay tribute to the victims of the 2010 plane crash near Smolensk which claimed the lives of Poland’s president and other top officials, the debate as to who is responsible enters a second round. 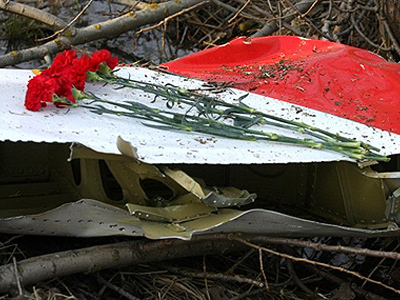 Despite the fact that the Intestate Aviation Committee (IAC) delivered its final report on the tragedy near Smolensk in January 2011, some Polish opposition politicians refuse to accept its main conclusion – that responsibility for the plane crash lies mostly with the Polish pilots operating the plane. The Polish politicians argue that Russian air traffic controllers should share a portion of the blame. David Learmount from Flight Global magazine, an expert on aviation issues, argues that for anyone in the aviation it was “a simple aviation accident”. Learmount does not doubt the IAC’s report, the IAC being a highly respected commission internationally. “The report into this particular accident was really thorough, indeed. It is quite clear when you read it that they were well aware of the fact that the truth was going to be unpalatable, it was going to be not at all popular with a lot of people in Poland. And that is how it has turned out,” says Learmount. Learmount says proper decisions had every chance to be taken, with two other flights diverting from the airport an hour earlier due to the same reason of poor visibility. Still, an event like this one is such a tragedy for Poland that people just do not want to see the truth. It is an absolute goldmine for conspiracy theorists, Learmount believes. ­David Kaminski-Morrow, an aviation journalist, says it will be hard for Poland to come up with totally different findings in October, when they finish their own probe. Their results will depend on “if Poland wants to start with the evidence and finish with the conclusion or whether it wants to start with the conclusion and then charily pick the evidence. The facts of this case are fairly unequivocal. It would take a fairly elaborate reinterpretation of an awful lot of hard factual data to come up with an alternative to what the IAC has already published,” says the journalist. Kaminski-Morrow believes that had it been other than the presidential flight, the report would have been accepted without further doubts. But the fact that the flight carrying the elite of the country ended up in a thousand pieces in a forest is not an easy pill for the Polish side to swallow, thinks Kaminski-Morrow. 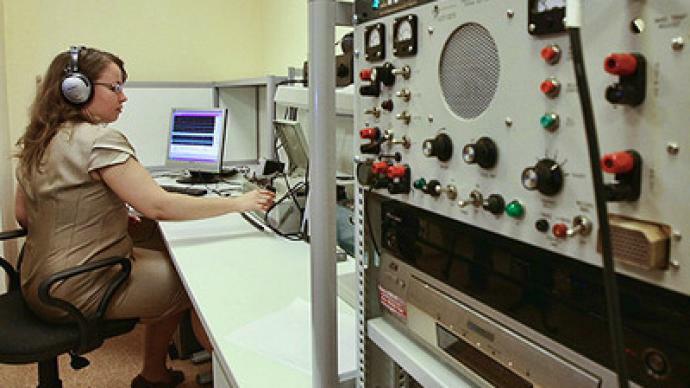 ­Chris Yates, a consultant on aviation safety, says that the fault cannot be shifted to Russia’s air traffic controllers, whose role is to guide and advice those who are in the sky. The final decisions are taken by pilots, who received all the proper warnings of poor visibility conditions at the airport, points out Yates.